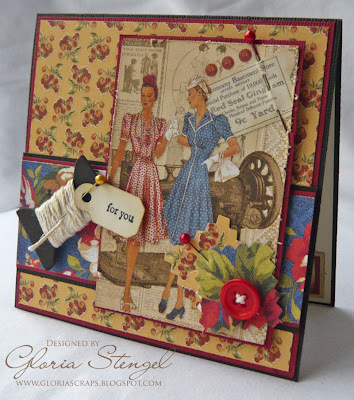 I fell in love with this card by Gloria Stengel . 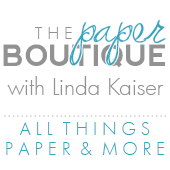 If you love Graphic 45 paper, you will love her blog, Scraps of Life. She is mega talented and she is on both the Spellbinders and Graphic 45 design teams. Wow! For the most unique postcards ever, check out this post from Martha Stewart. All the clip art is free and the projects look super simple. My favorite is the crab! Wish I would have had these while we were on vacation. 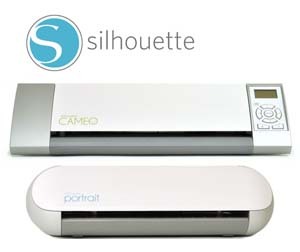 Scrapbooks Etc website has a ton of amazing resources to help scrapbookers. My favorite resources are their free layout sketches that you can download. Click here for your free sketches! Be sure to check out their blog while you are visiting. One of my all-time favorite non-crafting sites is Hungry Girl. Her website is a must see! I have three of her cookbooks and could not live without them. Anytime you get to eat more food for fewer calories you can count me in. Season 2 of her TV show starts August 7th on the Food Network channel. You just have to check out her cupcake recipes and her TV show! For more inspiring ideas check out the idea gallery from We R Memory Keepers. I love their ideas for using your Cinch tool. My favorite is the Travel book, complete with project instructions! Love the card. Thanks for the sites. Teri, you are so welcome!